Many of the things that are classified as science today were once viewed as magic. It’s easy for things that aren’t fully understood to be misinterpreted, and it has happened often throughout history. With this in mind, superstitions have also been found to have some truth to them. Knocking on wood was actually a common practice by ancient priests to summon Dryads, the spirits of trees, in order to help ward off evil or grant wishes. It’s easy to see how the superstition began by repeating this action for a similar purpose. Garlic is the plant with the strongest connection to Mars. Mars is the planet associated with canceling out bad luck, warding off evil, and giving good luck while gambling. This gives garlic an aura of protection, the ability to ward off evil entities, a presence of good luck, and even a nature for breaking bad karma. 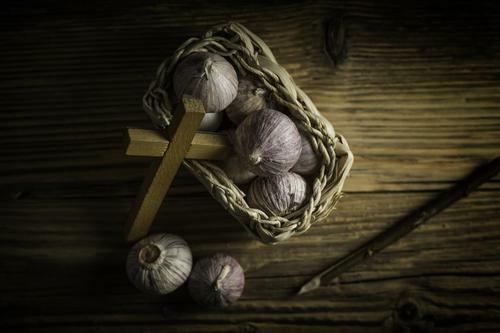 It’s no wonder that hanging garlic is a something that is still commonly practiced. In most places, seeing a black cat is considered to be bad luck. It is, however, the complete opposite in Britain, where they see black cats as good luck. 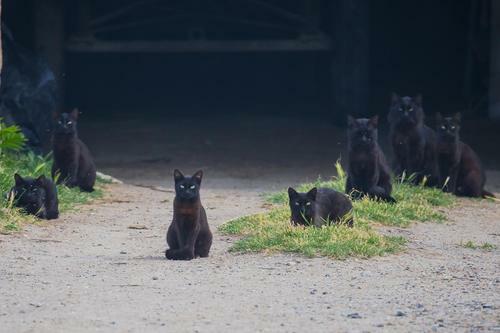 The actual truth is that a black cat crossing your path is a sign that your luck is changing. This practice was started by witches, who cover their mirrors while sleeping because they know it is a gateway. 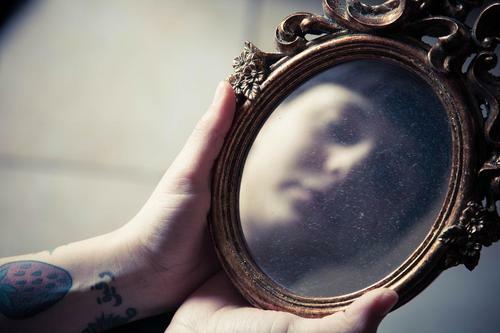 If you project into the Astral Plane and see your reflection while asleep, then you may get scared and be violently pushed back into your body. Many people still cover their mirrors while they sleep, mostly because they’re afraid of the unknown. A common practice to ward away bad luck or even the devil is to toss salt at it. 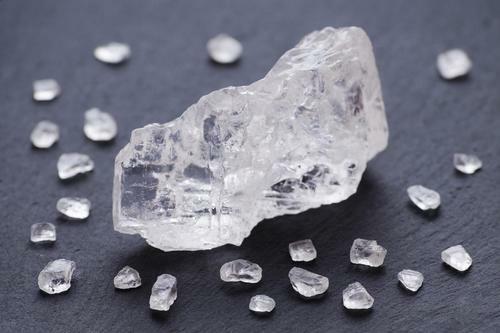 This superstition is actually well-founded because salt has powerful banishing properties. It’s a handy trick to carry salt and toss it with intent to banish. The number “13” has such a bad reputation for bad luck that many businesses have decided to leave it out of their roster, such as taking it out of the seat numbers on a plane or removing it as a room number in a hotel. 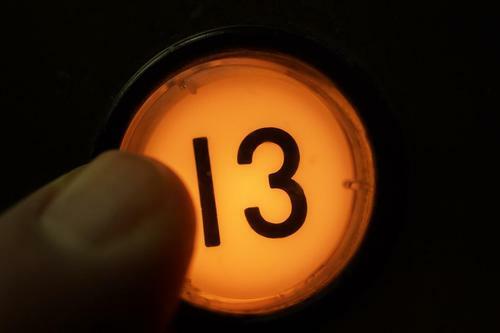 This still-pressing superstition stems from the belief that the number “13” corrupts the perfect balance of the number “12.” While “12” represents harmony and peace, “13” is a correlation between war and accidents. 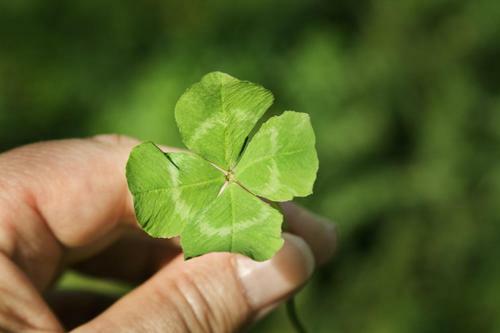 This superstition began in Ireland but has spread worldwide. This is because four-leaf clovers are used by witches as tools for magic in success, love, and wealth spells. It can even be used in banishing or summoning spells. 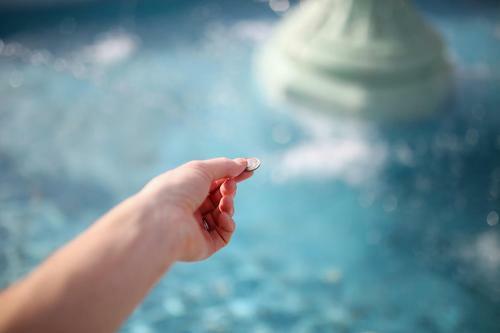 People all over the world make wishes by tossing coins into rivers, lakes, and fountains. This began as a way to offer tribute to Spirits of Water so that they would help the one paying with what they wanted. So, when you’re tossing coins, you’re not asking the coin to grant your wish, you’re actually asking a water spirit to grant it. It’s not uncommon to see children blowing on dandelions and hoping that the seeds will carry their wishes somewhere to make them come true. Like clovers, dandelions are also used by witches. 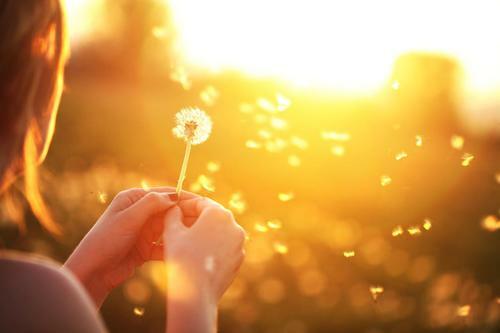 Only, dandelions are used in spells to change luck and grant wishes. 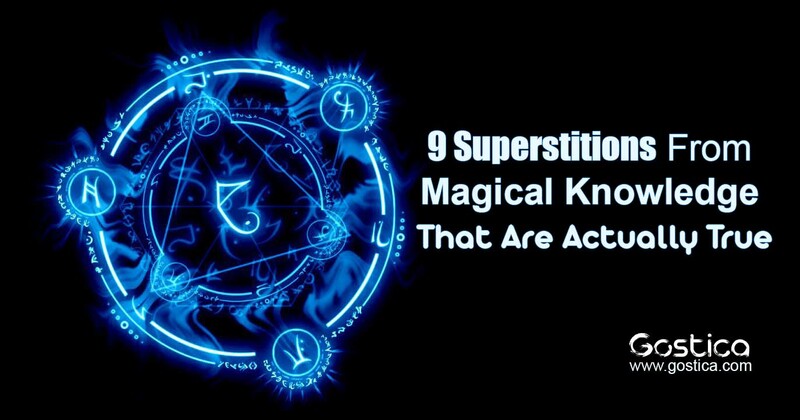 How many of the superstitions do you believe in? Let us know how they help you and show this article to your friends and family! Few days ago i was wondering where the “knocking on wood” belief came from and now i found it on your website.Thanks for the info. Also i was wondering if you have an article about how to do astral projection.